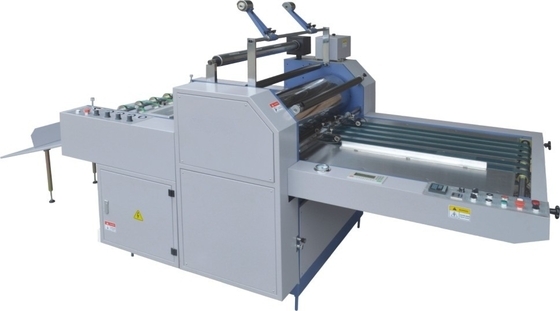 PROM series automatic laminating machine is a compound device, it is mainly equipped with transportation system, laminating system and cutting system. 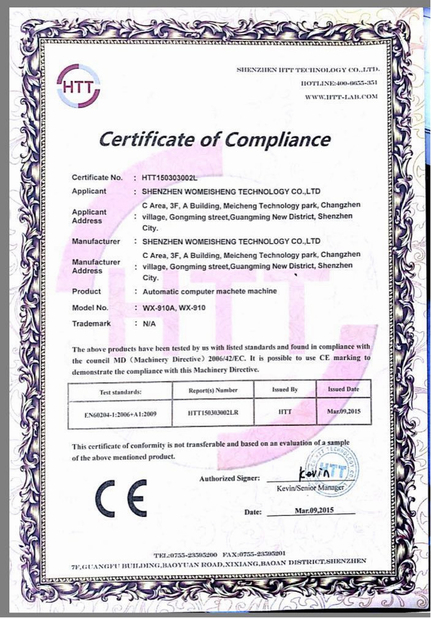 The electrical device is contolled by PLC, heating roller use the circulation of heated oil to insure the accuracy of laminating temperature. The whole machine has compact structure, automatization and humanity operation. It is the good choice for the large and medium scale enterprise. · Omron frequency converter is equipped for infinitely variable speed, and the operator can change the machine' s speed easily and guarantee the machine' s running stable. · One-piece construction design makes the machine run more stably, and lengthens the machine' s lifetime. · Air expansion shaft releases film, and precisionizes film release, and also makes the loading and unloading of film roll more convenient. · The combination of air expansion shaft and braking device can adjust film release tension and speed. · Film perforating wheel perforates film edge for the automatic cut of laminated paper. · Anti-curvature device: when going through anti-curvature device, the laminated paper shall be leveled at once and wont curve again after cut. · Pneumatic cutting system realizes automatic paper cut as long as the operator inputs the workable paper size on the text screen. 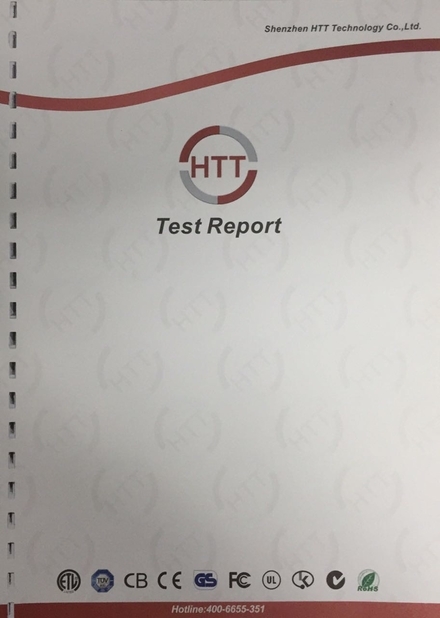 · The cut paper is sent to paper receiving table. And the table height is adjustable upon applications.